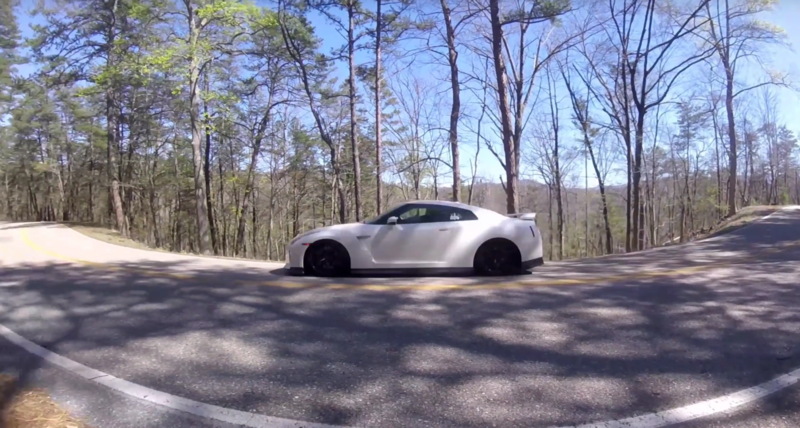 We reckon this Nissan GT-R driver will have been looking for a clean pair of underpants after crashing on a mountain road in the United States. The incident took place on ‘The Tail of the Dragon’ – an 11-mile mountain road between Tennessee and North Carolina – and if it hadn’t been for a well-placed tree, the driver could have tumbled all the way to the bottom of the steep slope. 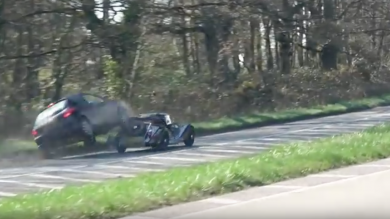 Of course, he still managed to wreck his Japanese sports car, which is bad enough in itself. 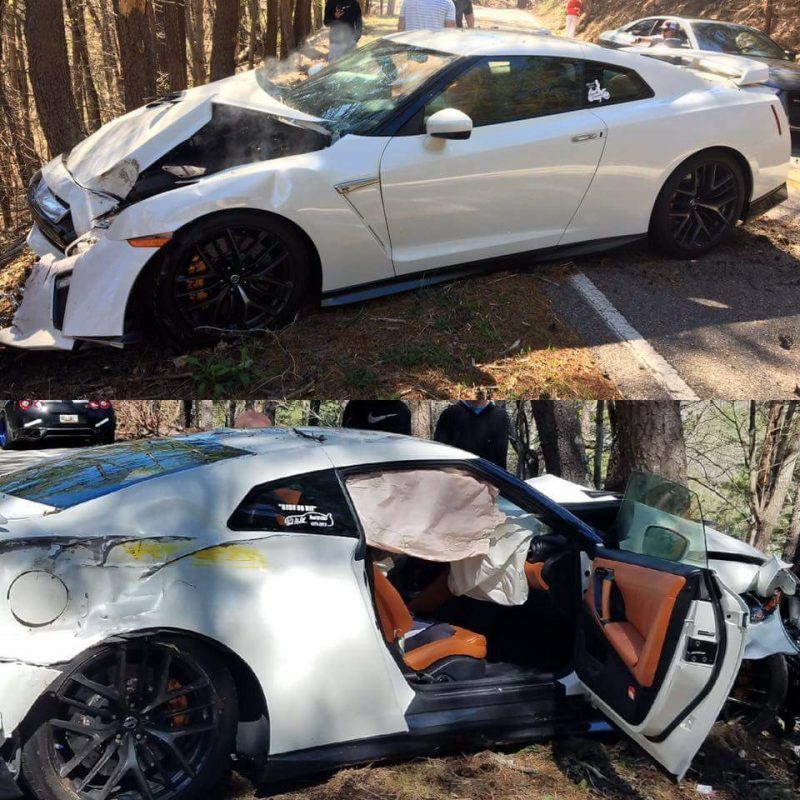 Pictures of the aftermath were uploaded to the GT-R Life forum, and it appears that this month-old Nissan is well and truly wrecked for the foreseeable future. 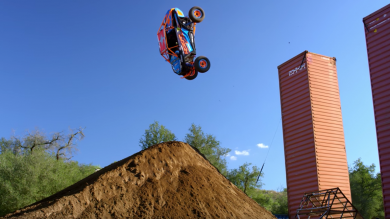 According to a friend of the driver, the car lost grip on some debris on the road as he was turning, but a fair assumption is that they were going too fast on the entry to the corner and then it went downhill from there.